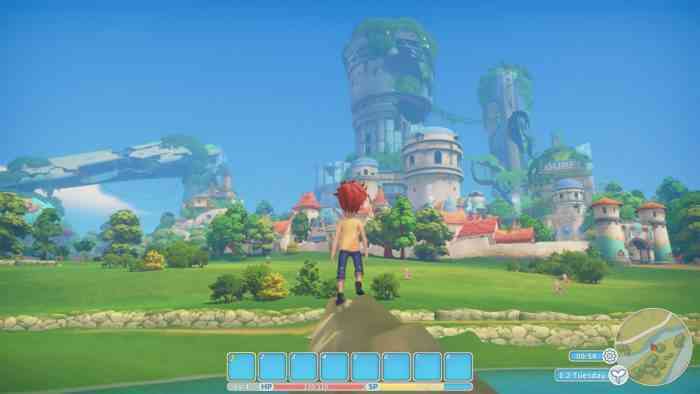 The open-world RPG My Time At Portia is launching on the Xbox One, PS4, and Nintendo Switch on April 16th, the game’s publisher, Team17, announced on Tuesday. Developed by Pathea Games, My Time At Portia is about running a farm, building and customizing a workshop, improving your skills, meeting and romancing characters, and exploring the in-game world. What do you think of this news? Do you want to get My Time At Portia on any of these platforms? If so then which platform are you getting it on? Let us know your thoughts on this news story in the comments section below the article.